The voice of Dota 2 is leaving the place he has called home for nearly a decade. Dota 2’s most famous caster is leaving the very studio he helped establish nearly seven years ago. 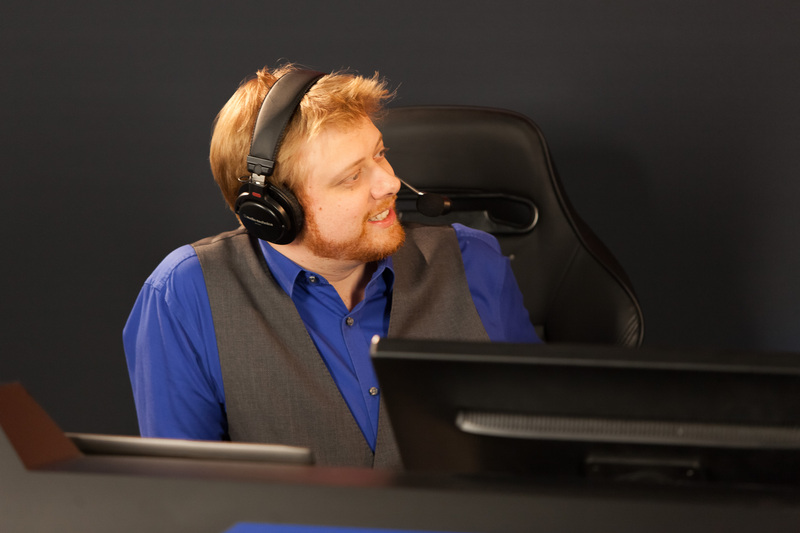 Toby “TobiWan” Dawson, co-founder of casting and production company joinDOTA (under German esports firm Freaks 4U Gaming), will be seeking new opportunities as a commentator from here on out. The company itself announced his departure on their official website earlier today, in a post entitled “A fond farewell to TobiWan.” TobiWan has been a part of joinDOTA ever since its inception back in 2011, and it was with joinDOTA that he created the most legendary calls over the course of Dota 2’s competitive history. TobiWan will, for the foreseeable future, continue his career as a freelance caster. Given his highly impressive resume of events and the fact that he is probably the Dota 2 community’s favorite commentator of all time, there is no doubt that he will remain a top choice for event organizers such as ESL, PGL, and DreamHack.